ASTANA – Balkhash, Kazakhstan’s largest lake, is among many popular destinations for vacation within the country. With its blue and crystal-clear waters, the lake is located amidst diverse landscapes bordering the Almaty, Zhambyl and Karaganda regions. The Chu-Ili Mountains stretch to the south and Betpak Dala Desert stretches across 75,000 square kilometres to the west. 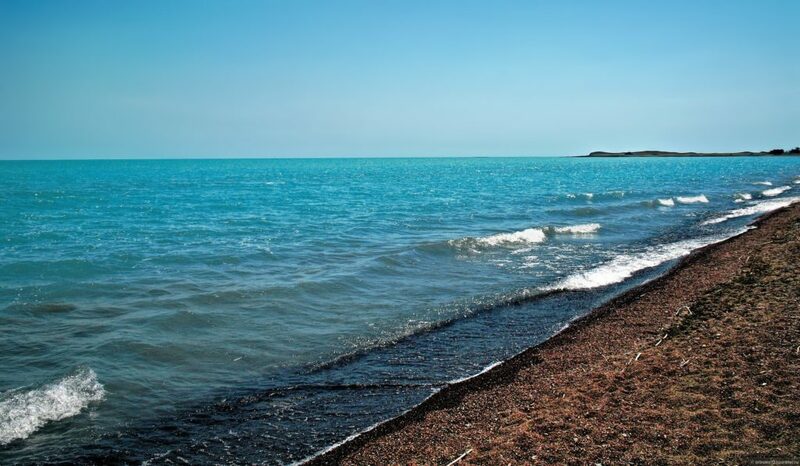 Balkhash is also famous for the unique chemical composition of its waters. A narrow strait, 3.5 kilometres wide and six meters deep, divides the lake into fresh and salty sections. The eastern salty part of the lake is popular among locals and tourists, who come to enjoy beaches, blue waters and waves throughout summer and into September. Similar to other pristine natural sites in Kazakhstan, legend narrates the history of the lake’s creation. The legend says an old and rich man by the name Balkhash decided to marry off his daughter Ili and sought to find a man any girl would want to marry. The best and richest men gathered to try their luck in a competition for the young lady; the winner, however, turned out to be the poor shepherd Karatal who was in love with Ili. When Karatal and Ili escaped at night, Balkhash cursed the two and turned them into two rivers and turned himself into a lake depriving the two of a chance to reunite. The area’s climate is great for a summer vacation, as the temperature does not exceed 30 Celsius degrees, while water stays warm and pleasant. “The lake is amazing, reminds of a sea. There are big waves, water is very warm and very pleasant. The water is crystal clear. The beach is sandy. 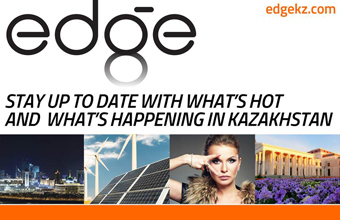 Everything is comfortable,” said capital resident Alken Karibayev in an interview for the story. Balkhash is also a great place for birdwatchers, as the area is home to approximately 120 species of birds, including 12 species that are part of the Red Book of the protected wildlife. There is a chance to come across Persian gazelles, wild boars, wolves and other animals included in the Red Book. There are many options of getting to the lake. The lake is an approximately nine-hour, 600-kilometre drive from Astana and an approximately ten-hour drive from Almaty. “We got there by car, around 600 kilometres along Astana-Almaty highway. We did not stay in the town itself, but in Taraganlyk village located 15 kilometers from Balkhash,” said Karibayev. Trains also go to Balkhash from Astana and Almaty. The train from Astana takes 14 hours and a one-way ticket costs approximately 4,000 tenge (US$10.6). 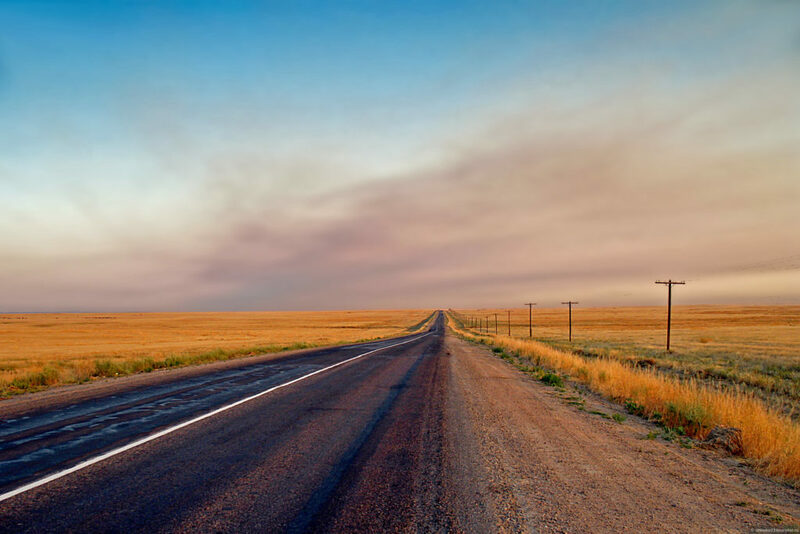 There is, however, no direct train route from Almaty, yet one could travel to the Sary-Shagan or Mointy station, which will take nine to 12 hours at a cost of around 4,000 tenge (US$10.6) and from there one can get a taxi or a bus. Balkhash offers a wide range of accommodation options depending on one’s preferences and financial means. For example, Balkhash sanatorium sells a two-bed standard room at 23,000 tenge (US$61.2), including medical and therapy procedures and buffet, while Millenium hotel offers a deluxe two-bed room at 10,000 tenge (US$26.6), with breakfast included. Infrastructure is yet to be developed, added Karibayev.